Kevin Toms from Blackawton has made it to the Final 5 of the the industry's prestigious Top Technician competition in the UK. The Top Technician competition began in 2002 to find the UK's most skilled automotive technicians and to highlight areas of training. 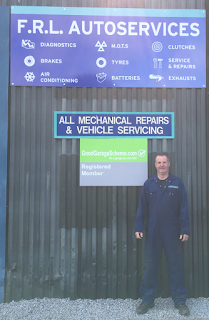 Kevin works for Good Garage Scheme member garage, FRL Autoservices in Dartmmouth, where he has been for 32 years. He is a local lad who has worked his entire life with engines of all sorts, from lawn mowers to lorries, tractors to Teslas and has now battled his way through the heats of this prestigious award to the final five. Out of thousands of entries, Kevin was whittled down from the last 250 to 20 by a series of tougher tests, the last 10 were then invited to the practical semi-final in Bournemouth on Thursday 11th May 2017. They were put through a series of tasks with a twenty minute time limit. The five technicians with the highest score move forward to the next stage in Warwickshire on July 13th with the final live event in Daventry on September 16th. He has been overwhelmed that he has got this far. Having previously reached the top 50, he can’t quite believe it. Owner of FRL Autoservices, Ian Gobel and all of the staff, family, friends and customers are all so proud of Kevin and wish him all the luck for the final. 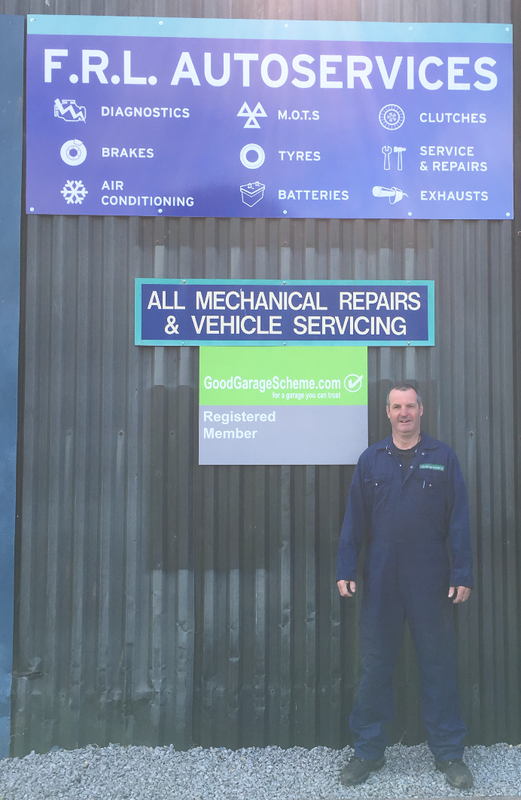 The Good Garage Scheme would also like to wish Kevin the very best of luck as he proceeds to the semi-final round.